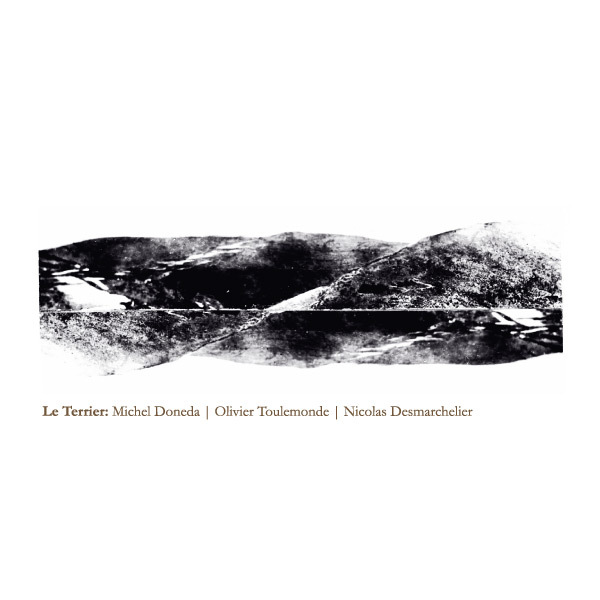 Three different musicians with vast background in improvised music - Michel Doneda - sopranino and soprano sax, Olivier Toulemonde - objects; Nicolas Desmarchelier - acuostic guitar, three different approaches to the texture of the sound embraced the sonorous micro drones and micro happenings. This type of improv stuff describes best subtle roles the players take in this microshow of well-trodden path. Trio handles it carefree and hugely thanks to the grip they never lose listening to each other.